This is a competitive Men’s League which is handicapped and will be flighted. We also offer access to the areas only accessible computerized scoring system. You can access your stats at any time. The League meeting will be held Tuesday, April 23rd, 5:30 pm at Timber Wolf! So bring a partner and sign up. Even if you do not have a partner come to this meeting so we can match you up with someone. If you have any questions or want to be in the league but cannot make the meeting, fill out the registration form. This league is growing every year. No partner needed for this league and scores are kept on our online system to access your stats. Register for this league or to receive additional information. This league grew last year and will continue to grow with the fun group of ladies who came out on Monday mornings. Friends and good times were had and we are looking for more ladies to add to this group. No partner needed. Register with us to receive more information. Anyone is welcome on any Thursday night on a drop-in basis. This scramble league will begin shortly after the course opens so watch for updates. This league is a very popular one. No partner needed you will be matched up that evening and it changes from week to week. This league will begin around the 1st of June. This league is a growing couples league and runs all summer. If you want to join this league, information will be coming out so keep an eye out for a flyer on this. Last year the couples had a great time with potlucks, socializing on the deck after league play and making new friends. 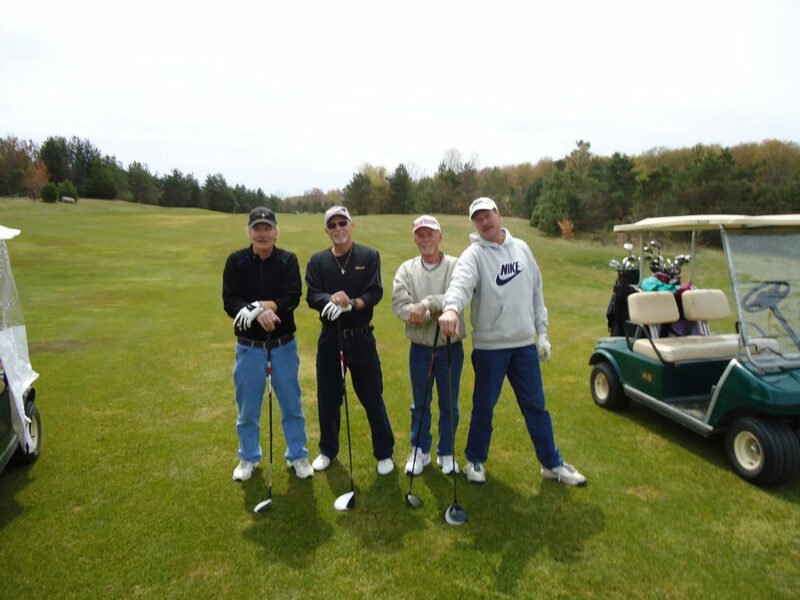 Interested in bringing your league to Timber Wolf? Let us know a few details below and we’ll be happy to get in contact with you about it!